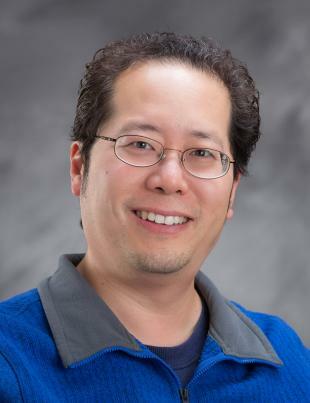 David Kwon is a board-certified advanced practice psychiatric nurse practitioner. He received his bachelor’s degree in nursing from Cleveland State University and his master’s and doctoral degrees in nursing from Case Western Reserve University. His previous experience includes providing psychiatric services to patients in both community and private practice settings. He currently provides medication management to adult patients ages 18 to 64. His treatment areas of specialty include anxiety disorders, depression, bipolar disorder, schizophrenia, obsessive-compulsive disorder and post-traumatic stress disorder.